My relationship as an artist to place has become increasingly self conscious and complex. 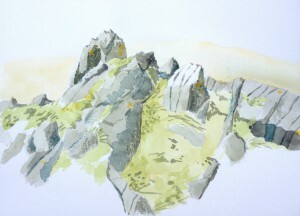 It is exploratory and at times celebratory. 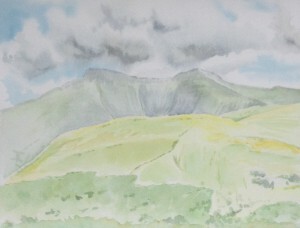 In the 1980s and early 1990s, Florence almost replaced Wales as a key place for me. 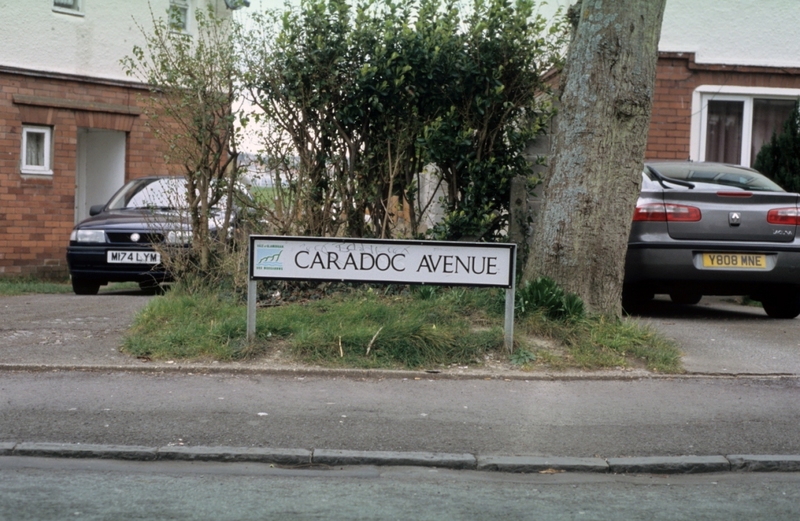 Upon moving to Swansea twenty-five years ago, in the autumn of 1993, it immediately became significant. 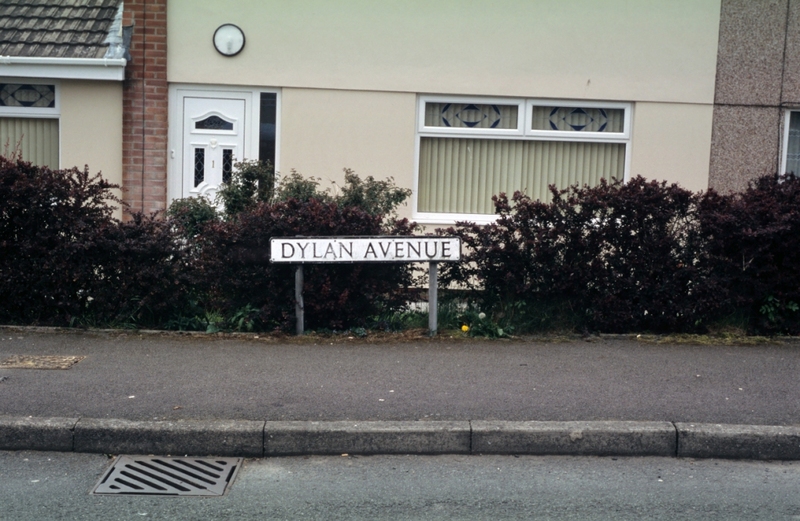 I spent my first year living in the house where Dylan Thomas was born and raised. 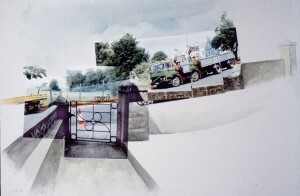 The threat of the destruction of the original stone pavement outside the poet’s Cwmdonkin home stimulated me to mount a successful campaign to save it and to produce a set of small- and large-scale, location-specific images. These employed a variety of imaging media including crayon, watercolour, photocollage and acrylic. 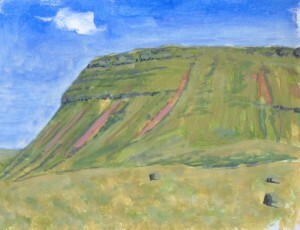 The largest piece, produced in 1997-98, is a mural titled ‘Mo(u)rning over Cwmdonkin’, which is a full-size re-interpretation of a section of the stone pavement. 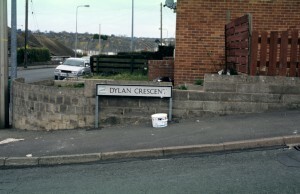 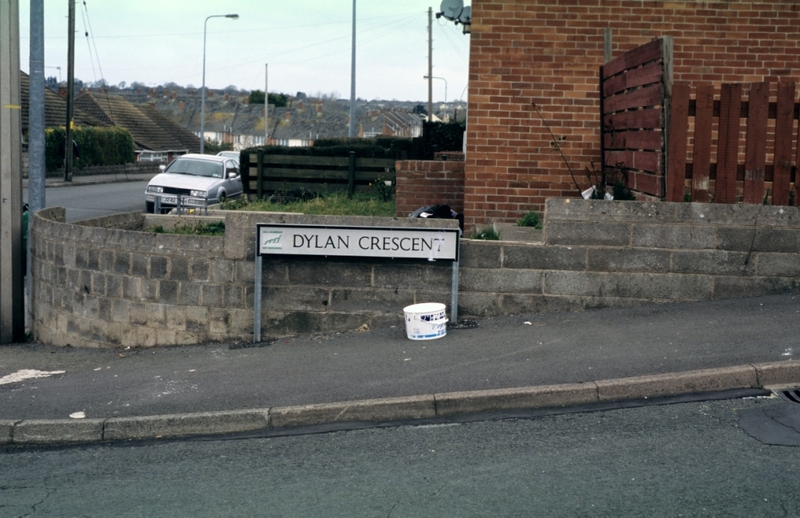 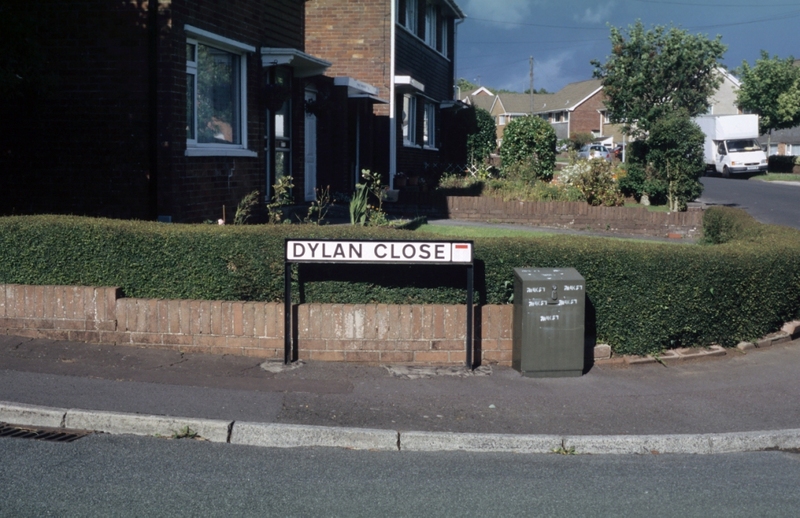 It incorporates text and objects which reference Dylan’s whole life from 1914 to 1953. 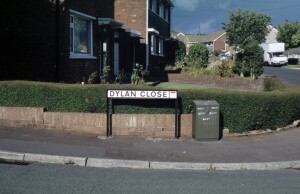 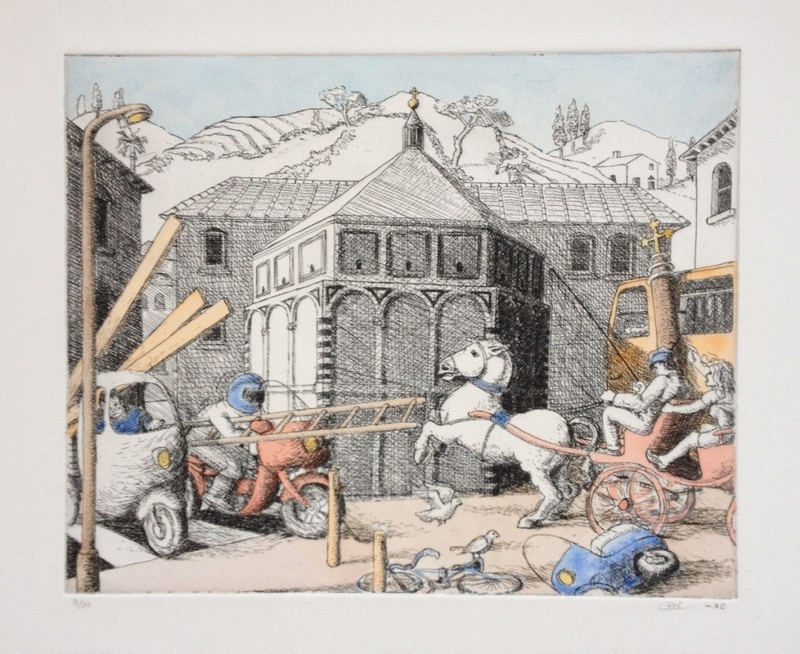 It was exhibited in the Glynn Vivian Art Gallery Swansea, in 1998, the National Museum Wales Cardiff, in 2001, and the National Waterfront Museum Swansea, in 2014 as part of the DT100 Festival. 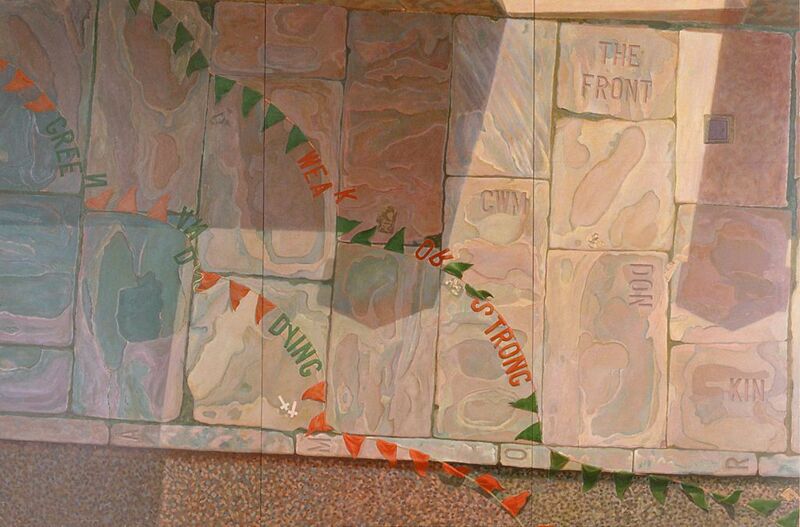 Since then, I have produced a companion mural (titled ‘Cara Roma, Cofio Caradoc?’) which imagines an ancient Roman pavement and alludes to arguably the first recorded proto-Welshman Caractacus, who was held in Italy. 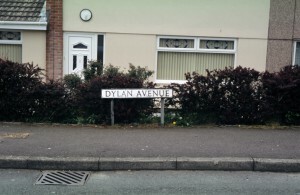 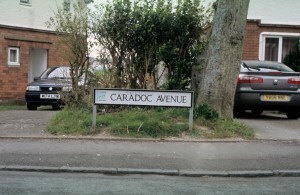 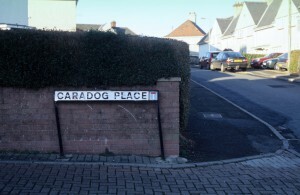 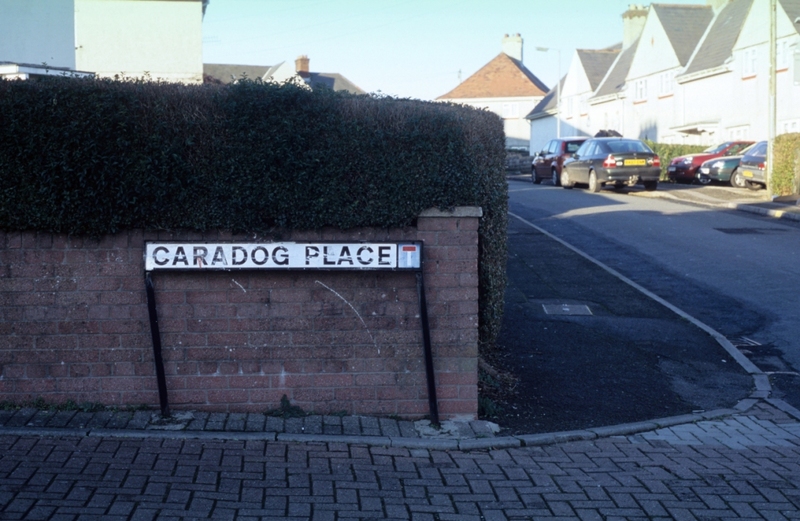 It led to my series of ‘After Dylan’ and ‘Cofio Caradog’ photographs of street signs around Wales. 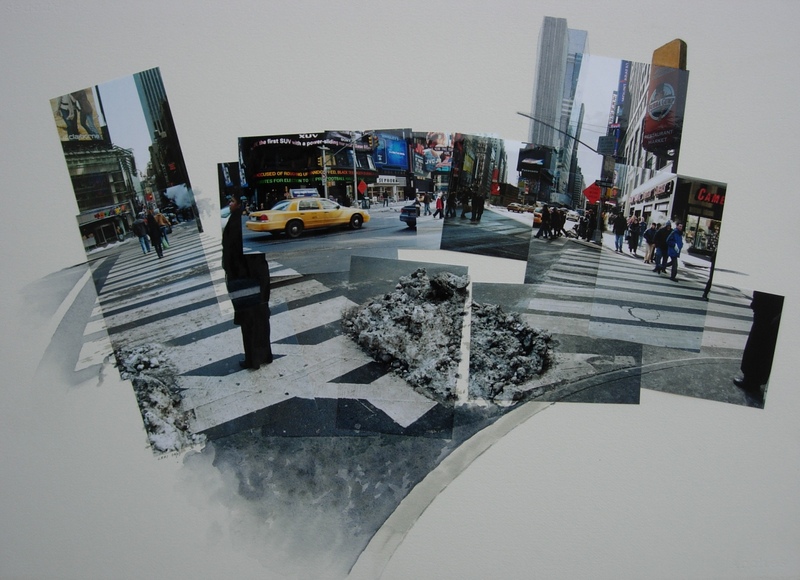 Images of place, which combine photocollage with watercolour or pencil, have resulted from visits to Rome in 1995, Florence and Siena in 2003 and New York in 2004. 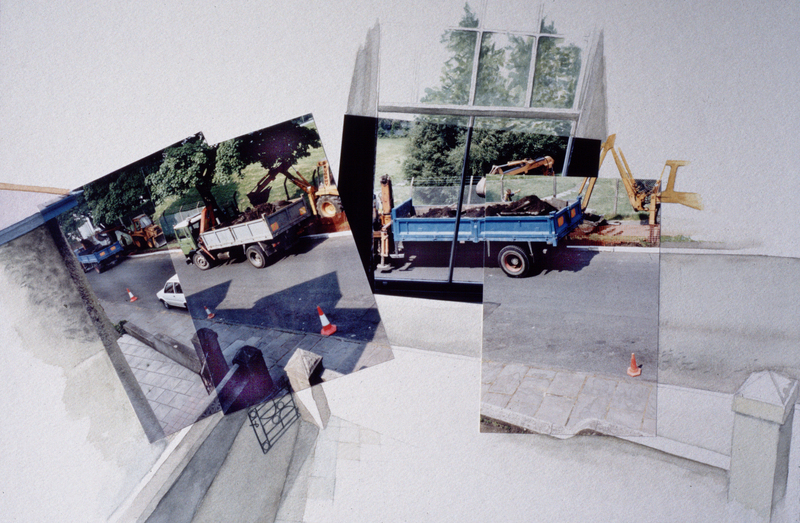 They were assembled in the mid 2000s and in retrospect the work of David Hockney has been one of my influences. 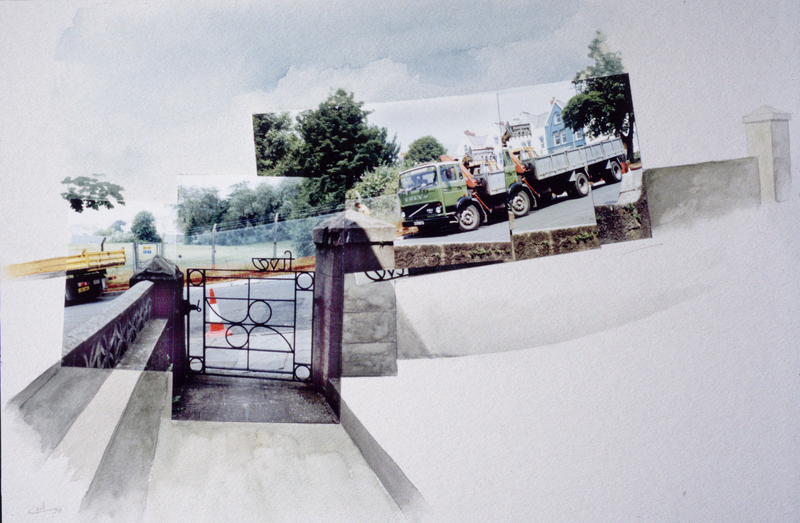 Closer to home, a road route from Swansea to Rhondda via the A4017 up the Afan valley became psychologically significant and resulted in photographs and photocollages. 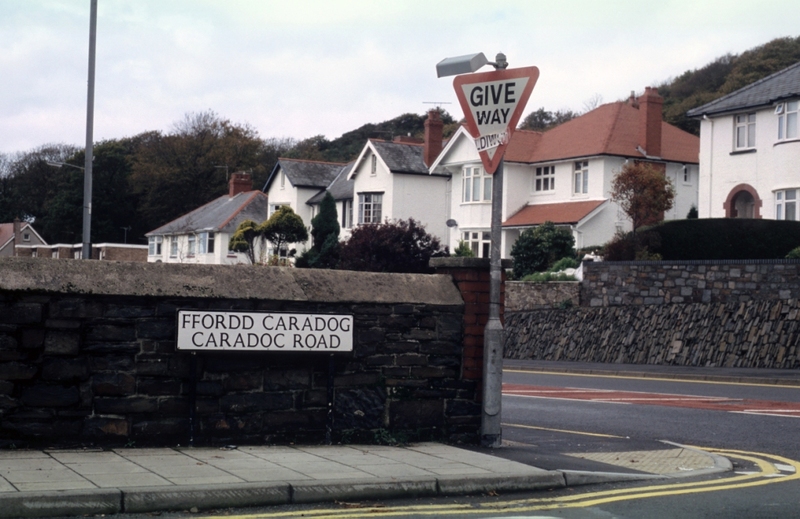 This development was triggered by the passing of my father and Ernest Zobole, both of whom died in 1999 and were fellow ‘Rhondda Group’ student commuters to Cardiff Art School immediately after the war. Indeed, the Valleys (and their mountains) generally, ranging from the upper Swansea and upper Neath valleys in the west to the central Rhondda Fawr, have become important starting points for my imaging and visual thinking. 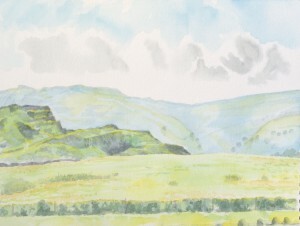 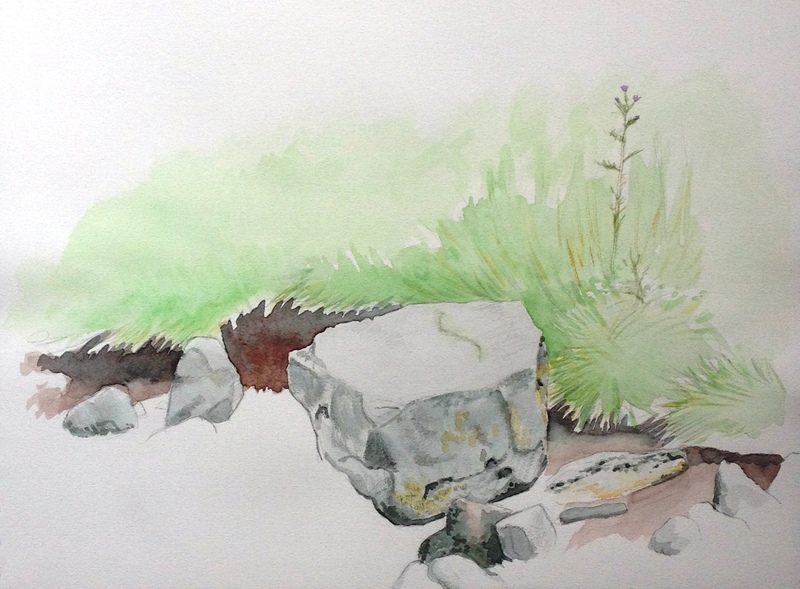 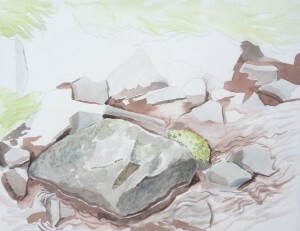 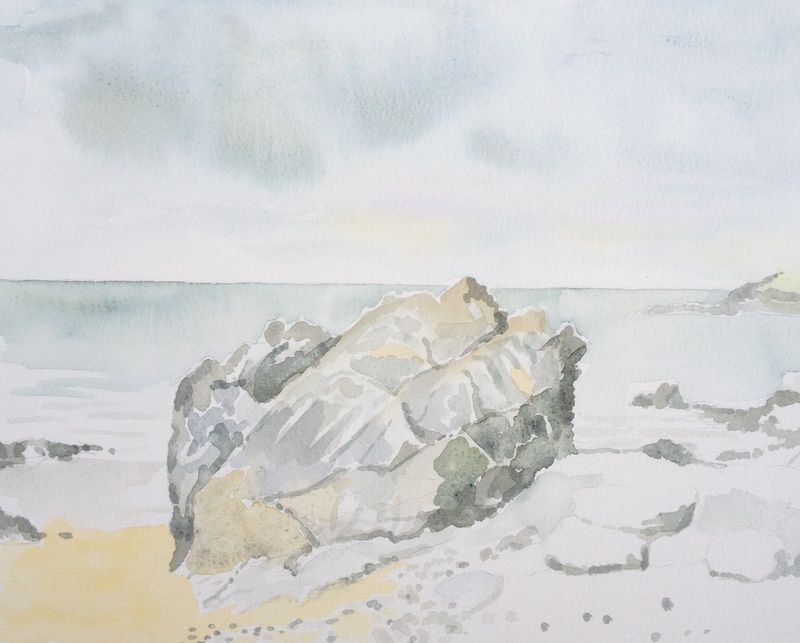 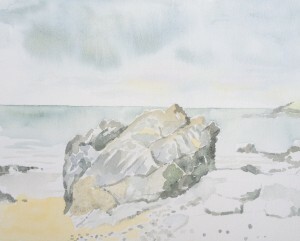 Since May 2013, I have returned to doing a little bit of work ‘en plein air’ – sketches and studies in watercolour, pastel and pencil of mostly upland south-west Wales. 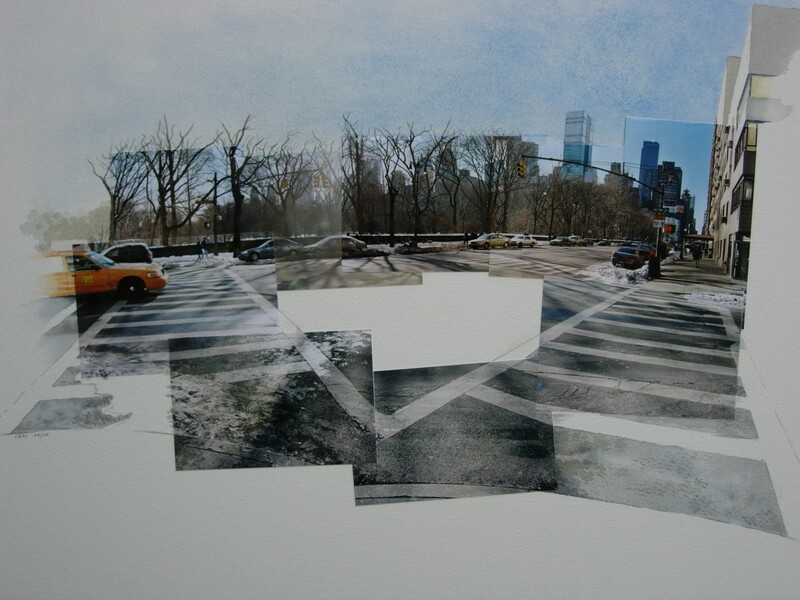 In so doing, I am revisting the ongoing dynamics of panoramic and partial seeing and imaging of landscape and place. 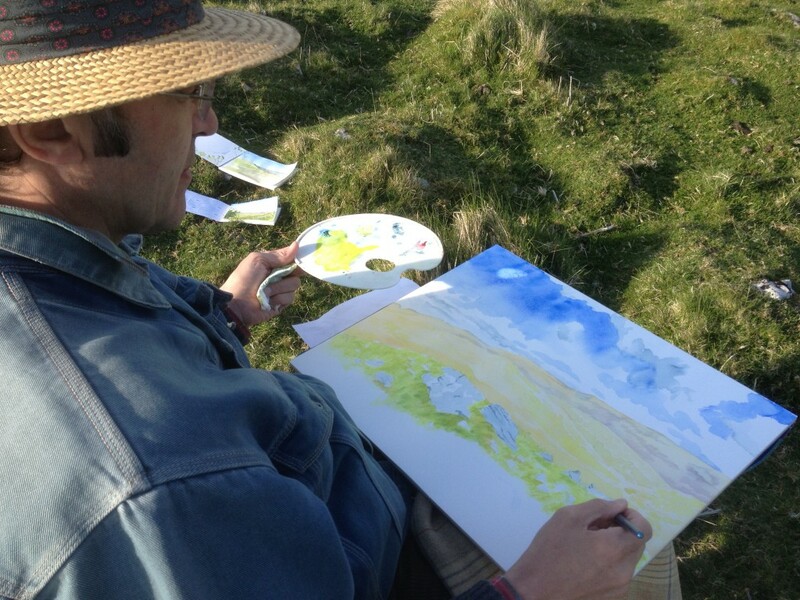 This activity reprises an earlier phase of ‘plein air’ landscape practice – namely pastel sketches and oil paintings of mostly upland Tuscany produced in 1990-91.